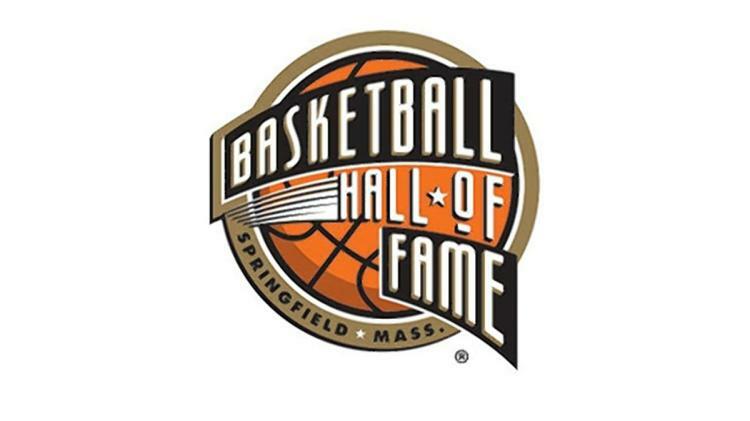 Final Four weekend came and went and a new class slated for induction into the Naismith Memorial Basketball Hall of Fame was announced. The Hall in Springfield, Massachusetts will officially welcome ten members to its ranks on September 7. Former NBA All-Stars like Bobby Jones, Sidney Moncrief and Jack Sikma highlighted the class. 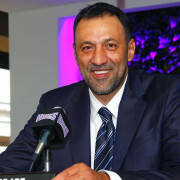 Vlade Divac is also a name that was booked for enshrinement that most modern NBA fans are aware of. Al Attles, Bill Fitch and Paul Westphal are both getting the Hall call largely due to their accomplishments as coaches. One woman, Teresa Weatherspoon will also be recognized for her role as one of the early WNBA greats. The class is rounded out by the late Carl Braun and Chuck Cooper. Candidates were selected by either one of two 24-person Honors Committees or one of four Direct-Elect Committees. 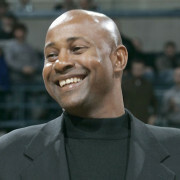 Jones was a college All-American at North Carolina, before going on to earn a combined five All-Star bids in the ABA and NBA. He was a star early in his career with the Denver Nuggets, before going on to win the Sixth Man of the Year Award in 1983 for the world champion Philadelphia 76ers. Moncrief first starred at the University of Arkansas, receiving All-American honors while leading the Razorbacks to 1978 Final Four. He went on to play 11 NBA seasons, make five All-Star teams and win two NBA Defensive Player of the Year awards. Sikma is one of the great Seattle SuperSonics of all-time. He was a seven-time All-Star who won a title with the team in 1979 and became one of the first big men to be a successful outside shooter. Divac was a star in Europe and a tremendous basketball ambassador for Serbia before ever coming to the United States. He went on to have an eight-year NBA career and has his jersey retired by the Sacramento Kings. 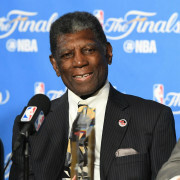 Attles is a true Golden State Warriors legend, having worked for the team in some capacity since 1960. He was a player with the team for 11 seasons, then coached them for 14 years and guided the franchise 1974 NBA championship. Fitch has over 40 years of coaching experience on his resume and spent 25 seasons in the NBA. He led the Boston Celtics to the 1981 NBA title and was a two-time Coach of the Year. Westphal had an amazing career in basketball, including a run as a player that included five trips to the All-Star Game. 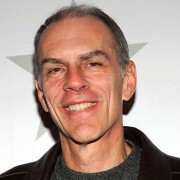 He went on to coach three different NBA teams and made a trip to the Finals in 1993 with the Phoenix Suns. Weatherspoon was an original WNBA player who became a four-time All-Star and two-time Defensive Player of the Year. She was named one of the league's top 15 players of all-time in 2011 and made the WNBA 20@20 list in 2016. To inquire about Basketball Hall of Fame speakers speaking fees and appearance costs, contact the agents at Athlete Speakers by calling us at 800-916-6008 or by Starting Your Booking Request Now.